Call The Susan Owens Team Today! 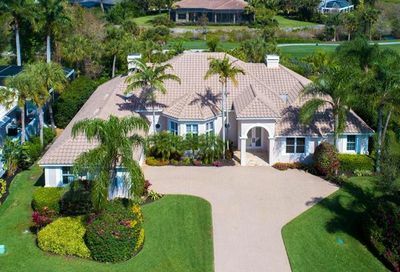 The Susan Owens Team has a combined 35 years of experience in the Southwest Florida Real Estate market, with particular expertise in Barefoot Beach. Shortly after the neighborhood opened in the 1980s, Susan was one of the very first people to call Barefoot Beach home. Enthralled by the tropical climate, easy beach access, and growing community, the decision to leave the frigid Chicago winters behind was a clear choice. After moving down, Susan never lost her passion for the neighborhood she now calls home. She enjoyed it so much, in fact, that she decided to start selling some of the Barefoot Beach homes. Over the years Susan had a front row seat to the dramatic changes that have taken place throughout the neighborhood. 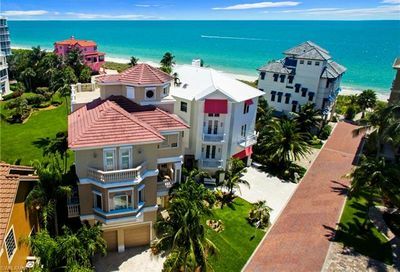 She’s watched Barefoot Beach, Bonita Springs, and the entire Southwest Florida region blossom from just a tiny corner of the map where people would occasionally vacation, into a bustling community. 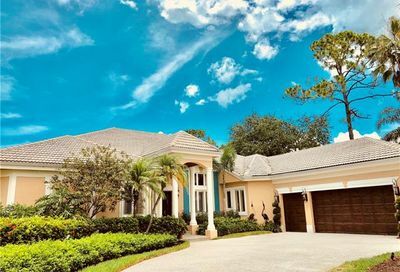 It’s this intimate connection with Barefoot Beach that continues to feed Susan’s passion for placing her clients in the best possible homes. That passion grew Susan’s business to the point where she knew she needed a hand in providing the same level of service that her clients had come to expect. Lucky for her, she was realizing this at the same time that her nephew, David Jablonski, was realizing he had seen enough Michigan winters for one lifetime. David joined Susan in 2011 and has become equally knowledgable on the intricacies of Barefoot Beach, as well as Southwest Florida in general. More importantly, though, David shares Susan’s same dedication to their clients and navigating them through life’s biggest purchase. So reach out today to find out why The Susan Owens Team is your best resource for making your new dream home a reality! We are a military family moved 17 times as a result of my 24 years of service in the US Air Force. During that time we interacted with many real estate agents. Susan Owens stands out as the best. She is very attentive to the customer’s needs. Therefore, she does not waste the customer’s time showing them properties beyond their needs and beyond their buying capabilities. She’s a great listener and produces superior results. Working with Susan Owens was anything but typical. After our initial exchange of information, Susan met us at the hotel and we were off to look at more than a dozen properties over the next two days. Susan kept us organized, asking questions we didn’t think to ask. Susan worked hard and was instrumental in our ability to make an informed decision with confidence. One tip – make sure to bring a note book because Susan will share a wealth of information about the community, from where to get the best donuts to best places to catch a show! 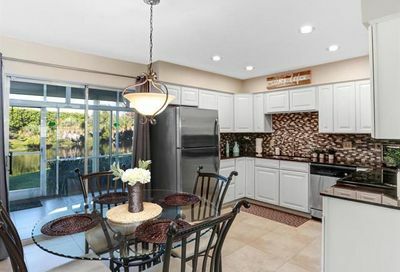 Dear Susan and David, Thanks for all your help finding us a beautiful home in Florida! 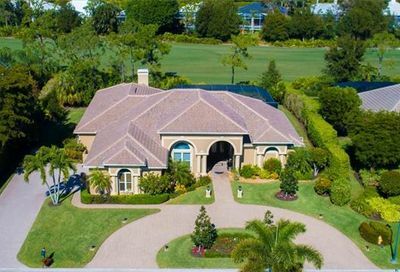 In the fast moving real-estate market in Southwest Florida, what a great piece of mind knowing we selected a highly motivated salesperson with a vast knowledge of community developments, market values, school systems, neighborhoods and many other areas of concern. Your professionalism and sincerity are well appreciated. Thank again! Susan is the consummate professional when it comes to understanding the industry and she stays on top of the latest trends. Most importantly, she listens and really understands the needs of her clients. Bill and I have purchased and sold many times and wouldn’t consider using anyone else. Balanced perfectly between Naples and Ft. Myers lies one of Southwest Florida’s most unique and desirable communities…Barefoot Beach. 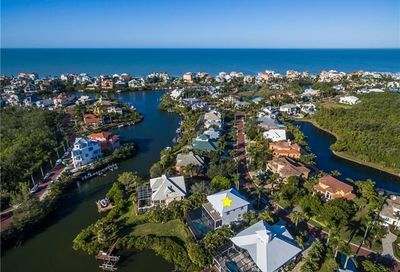 Barefoot Beach’s residential landscape consists of single-family Gulf-front estates, single family bay-side homes with boat docks and Gulf access, townhouses, villas and beautiful Gulf view mid-rise condominiums. All of these providing a variety for a tropical and relaxing lifestyle. If not situated directly on the beach, most homes are only steps away. Many homes are on navigable waterways that offer bridge-free access to the Gulf of Mexico by boat. 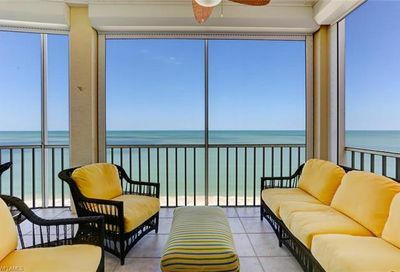 This luxury real estate community is gated, has optional beach, tennis and dining clubs, boardwalks, dockage, swimming pools, fitness clubs and the gorgeous sunsets over the Gulf of Mexico are complimentary. If you desire to live in a private community with amenities designed for the boating enthusiast and waterfront lifestyle, Barefoot Beach is the perfect destination. Explore the variety of neighborhoods and find that perfect retreat. Often described as the American Riviera, Barefoot Beach is the perfect place for shelling, walking, fishing, swimming, boating, kayaking, and windsurfing. Nearby are dozens of private & public golf courses inviting the amateur or pro. Barefoot Beach has it all! Other activities and sights include incredible sunsets and salty breezes on the Gulf while watching the antics of dolphins, sea birds, and pelicans. 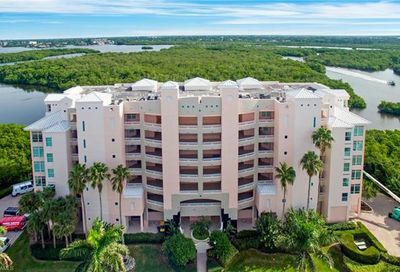 Visit the Everglades and take an exciting airboat ride, tour the Henry Ford and Edison Estates in Ft. Myers, shop at the fantastic flea market, or gamble the day away at the Greyhound Race Track or Casino Boat. Nearby Germain Arena, with its hometown hockey team, the Florida Everblades, as well as ice-skating and top-name performers, beckons indoor sports enthusiasts and fans alike. Two nearby performing arts centers with professional orchestras host a variety of entertainment, from celebrities and jazz to Broadway and ballet. Dining and dancing on Naples trendy 5th Avenue is the perfect finish to any busy Barefoot Beach day. Want your copy of our "fresh off the press" updates on Barefoot Beach? Subscribe to our newsletter and each week you'll get the newest updates on Barefoot Beach, Bonita Springs, and Southwest Florida in general.